Project Management | When will you ApplyLogic? 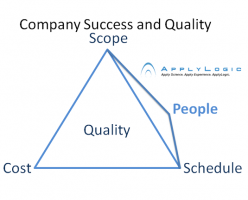 At ApplyLogic, company success and quality is just not measured in a two dimensional aspect for example: Scope, Cost, Schedule and Quality. 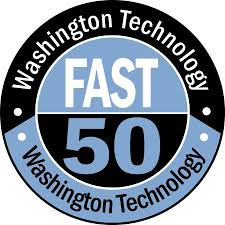 At ApplyLogic, “The 4th Factor” is our highest value, “People”. ApplyLogic People are the greatest attributes that makes our company surpass our competition.